It has been proposed that lesser punishments such as house arrest or community service would be set for minor penalties. According to Minister of Justice Elvinas Jankevičius, this would not only reduce the likelihood of repeat offences, but would also save taxpayer money, lrt.lt writes. The minister highlights that the existing penal system is not as effective as could be hoped for, leading to a 62% repeat offence rate. 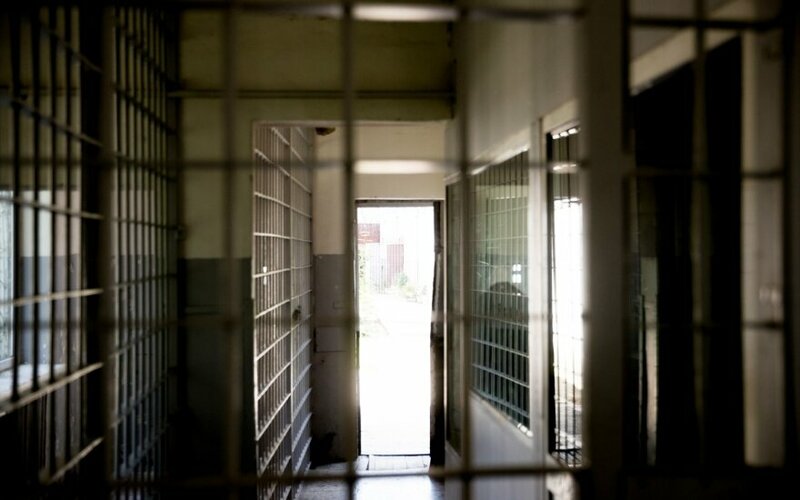 An analysis by the ministry shows that offenders released on probation and overseen by probation officers, however, are less likely to commit offences. "Another important aspect is that in Lithuania, some 30% of those convicted are incarcerated. In other countries, this percentage is far lower – 10% in Poland, 5% in Germany and 17% in France. Looking at these numbers, we can of course make certain conclusions. The number of imprisoned individuals in Lithuania is the highest in the European Union. Our project speaks of how we should apply more alternative means of detention and fines. A very important aspect is that the opportunity will be granted to perform work beneficial to the public for free," the minister states, adding that a number of other means to improve penal and reintegration processes are to be considered in order to cut costs and reduce repeat offense rates. While the minister was uninclined to give specific numbers before the project goes through Seimas, he noted that it could potentially cut the number of imprisoned felons by 10-20% and the system could come into power already by July this year, depending on its reception in Seimas.